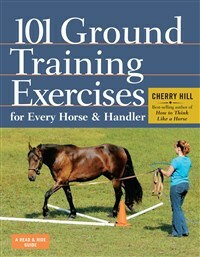 This comprehensive series of exercises covers every aspect of ground training, from haltering to driving, turning to transitions, and backing to body languages. 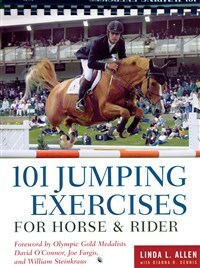 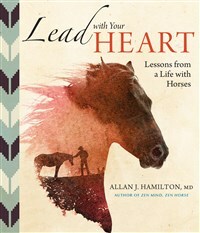 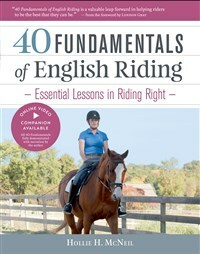 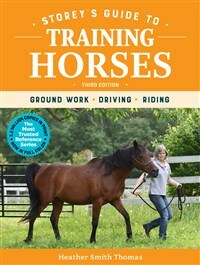 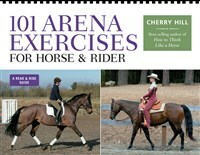 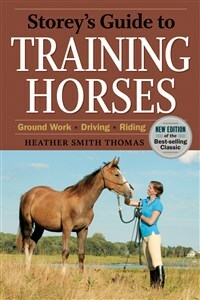 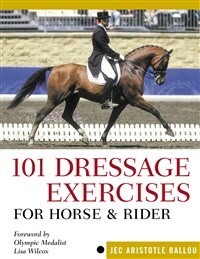 This book and 90-minute DVD combination provides a systematic presentation of all 40 elements needed for all English riders, including those interested in dressage, jumping, and eventing. 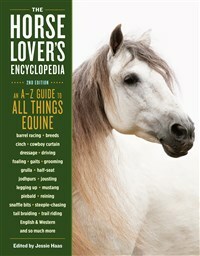 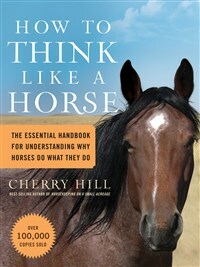 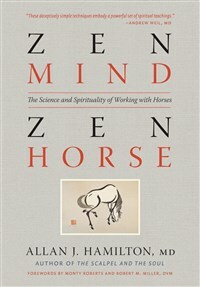 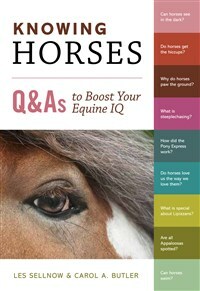 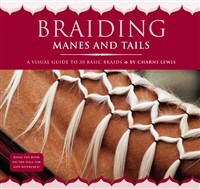 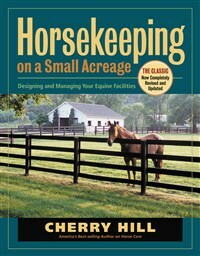 Even if you’ve loved horses all your life, you’ll discover something new in this encyclopedic compendium of all things equine.